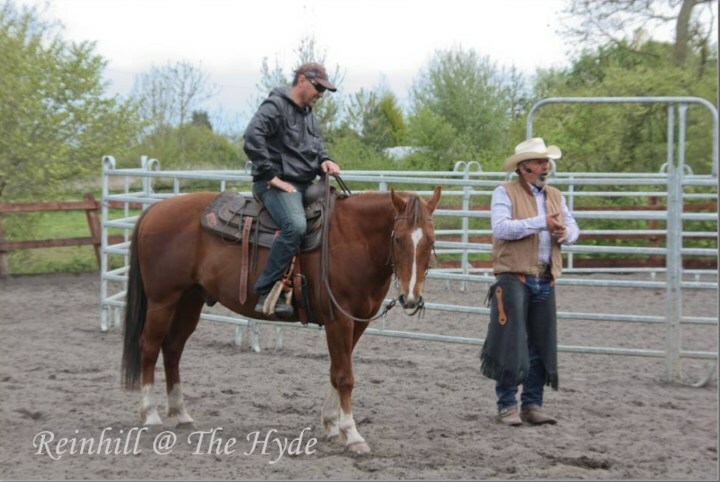 Reinhill @ the Hyde – Our passion and our life is Western Riding. 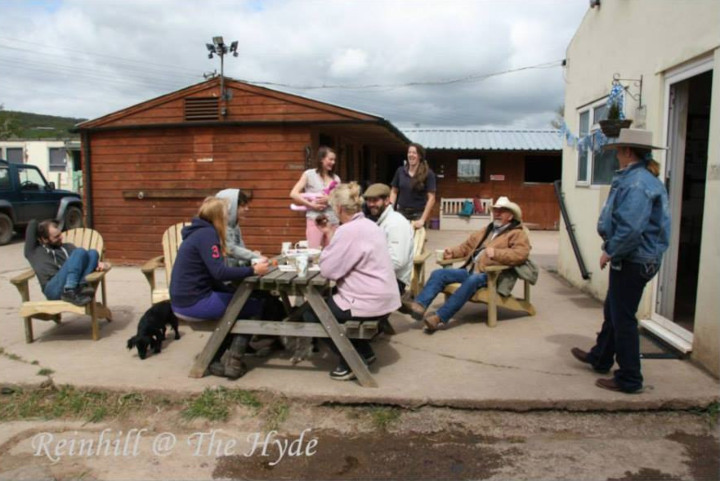 Western Riding – Horse Ground Work Training – Horsemanship Lessons – Top Class Quarter Horse Breeding and Livery Stables : are all available at Reinhill @ the Hyde, Newnham, Gloucester. 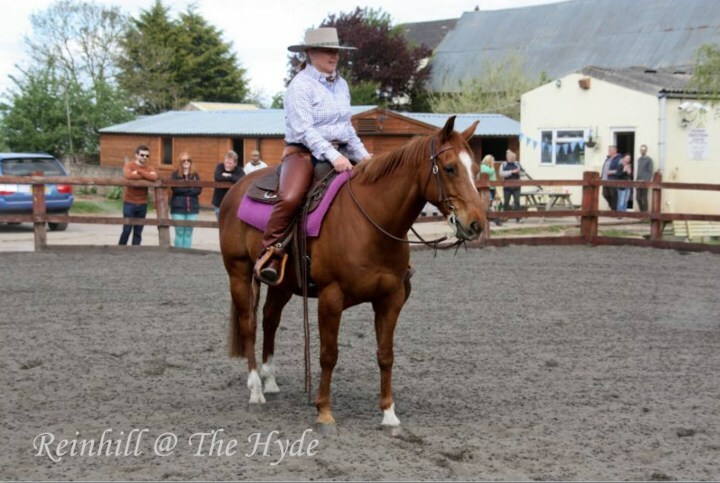 Our Professional Horseman Bob Reader has trained and competed on Quarter Horses in The UK and Mainland Europe. Bob Readers is an excellent Horseman when working horses in hand and under saddle. He is available for individual and group lessons at Newnham, Gloucestershire and can be booked for Clinics and Group lessons at other venues. BOOKINGS & Arena Hire can be booked online and you can book Western Lessons, Clinic and Events from our BOOKING page. 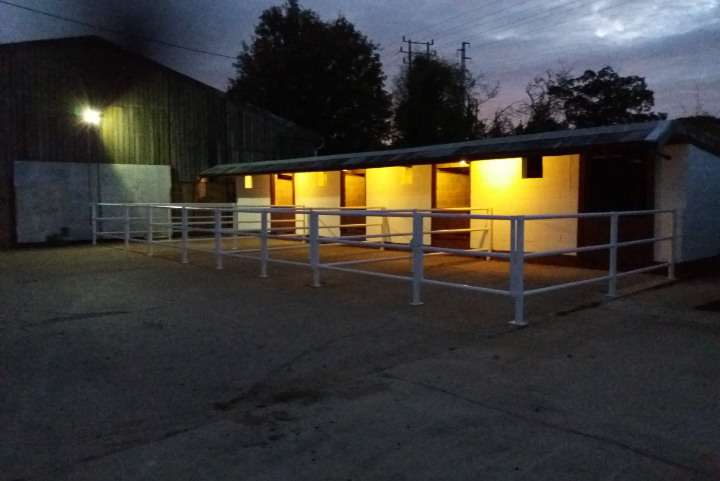 Our Livery Yard is DIY, with use of the Indoor and out door arena, horse walker and grass canter track. 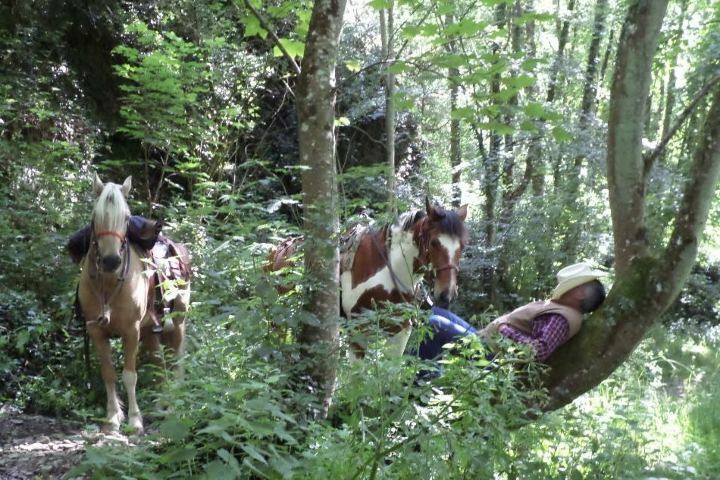 We have access to the Forest of Dean through fields and bridlepaths. 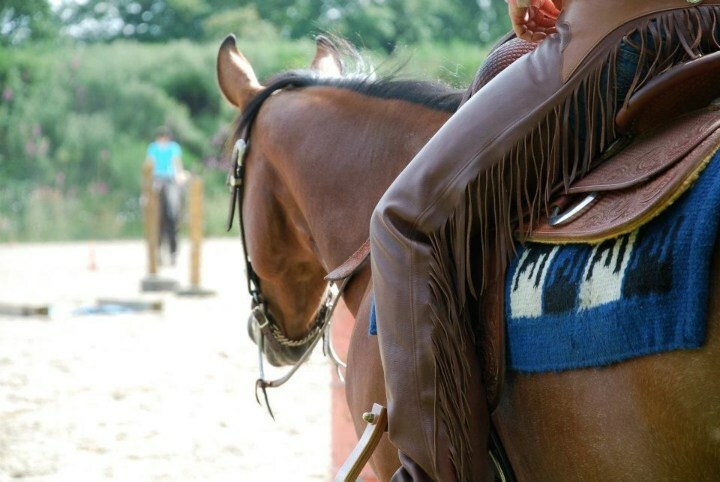 New for 2019 we are starting REINHILL WESTERN RIDING CLUB – it will be a fun way to experience western horsemanship with others and meet friends, and maybe try new things! Follow the CLUB link to find out more? REINHILL QUARTER HORSE BREEDING for Reining and Western Competition. 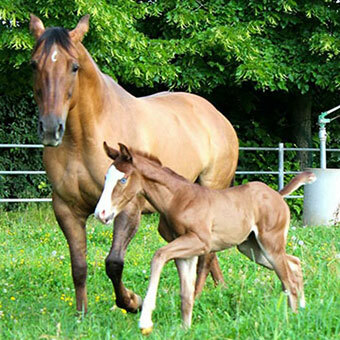 See our beautiful Quarter Horse Mares and Young Stock. 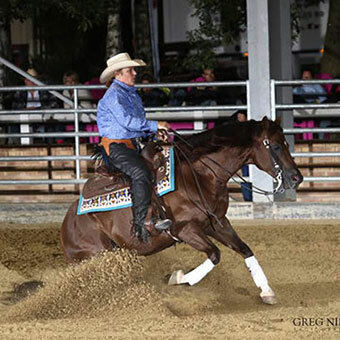 From 2019 our Reining Stallions Jac Barbee Dream and Gun Chic Nic will be offered for breeding by A.I. 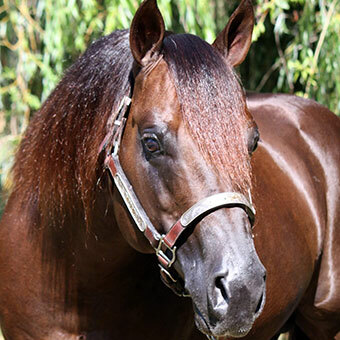 See the Stallion section by taking the link to BREEDING.